Once in a while there's a song that I get crazy about instantly and this is one of those. 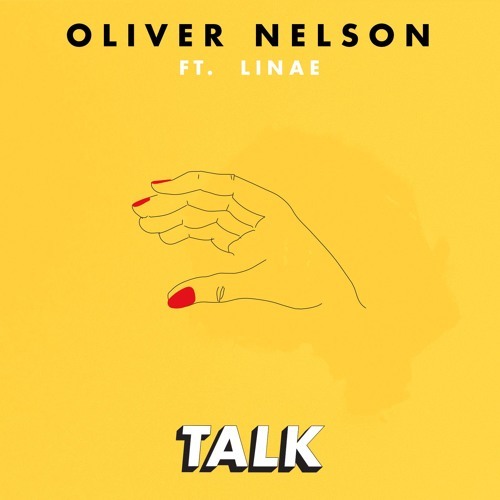 Swedish DJ/Producer Oliver Nelson is back with a gorgeous track called Talk, featuring singer/songwriter Linae. I am absolutely in love with this song. Linae's powerful and distinctive vocals fit perfectly with Oliver Nelson's groovy, nu-disco sound. I like the smooth beginning of the track and then that funky chorus kicks in and I just went crazy. Linae's electrified harmonies are truly a great addition to this funky production! Talk is a perfect song for the summer and you can stream it below!